HMD led Nokia as expected launched a bunch of new smartphones along with another nostalgic card. 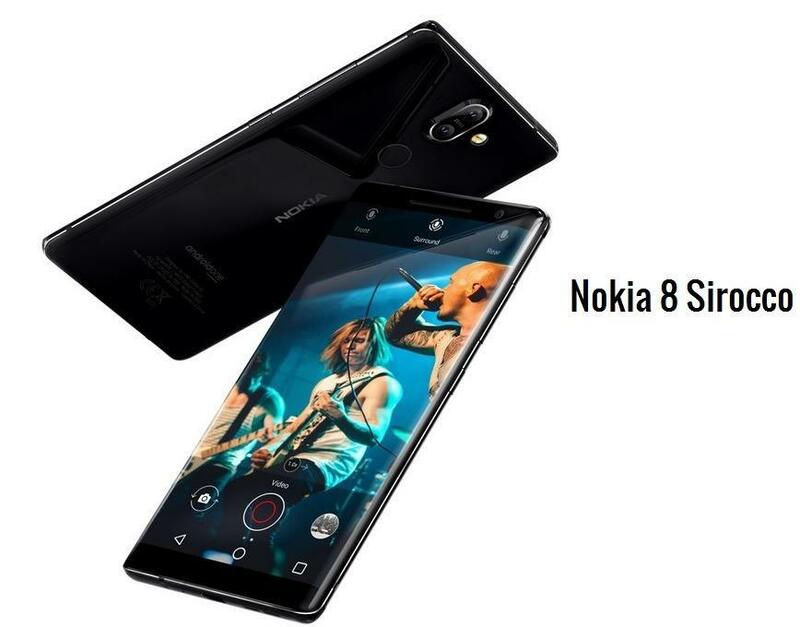 The Finnish giant launched a refreshed version of the Nokia 8 2018 version, named as Nokia 8 Sirocco paying homage to its earlier Sirocco model which stood for a premium experience back in that era. 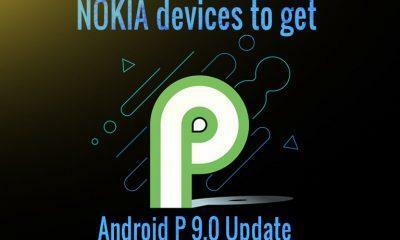 Along with the Nokia 8, we also got the Nokia 7 Plus, Nokia 6 2018, Nokia 1 (Android Go edition phone) and a 4G feature banana phone the Nokia 8810. This new stainless steel built Android One flagship is here, with the top-notch build quality and comes with a last year’s Qualcomm Snapdragon 835 which is plenty powerful, paired with 6 Gigs of RAM and 128GB UFS 2.1 NAND storage. On the camera side, we have a Carl Zeiss dual-camera setup; one is a 12MP conventional sensor while the secondary is a 13MP telephoto lens for 2x Zoom. The front is dominated by a large 5.5-inch standard 16:9 QHD pOLED display, also the device is water and dust resistant which is welcomed addition. Keeping it alive is a 3260 mAh power pack and runs on Pure stock Android Oreo, as expected from an Android One smartphone. The device will retail for €749 in the UK and similarly priced in the US as well, should be around $649. Along with the Android One flagship, we also got the upper-mid range Nokia 7 packing a Qualcomm Snapdragon 660 and on the memory side we have 4GB LPDDRx4 RAM and 64GB. On the front, we have a 6-inch 18:9 aspect ratio Full-HD+ IPS display on the front. 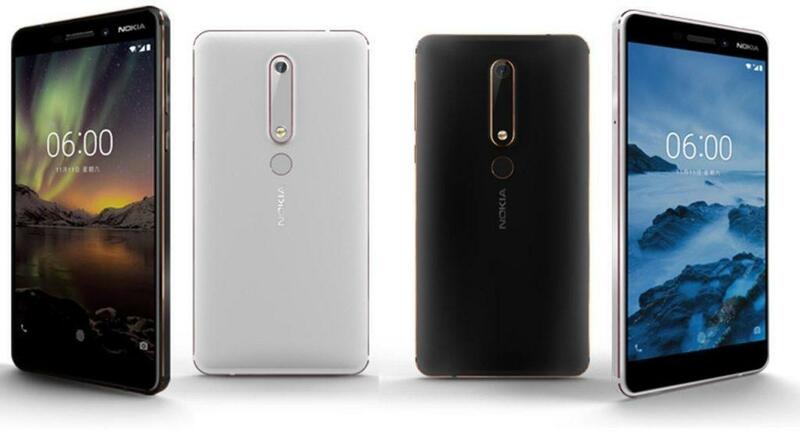 Again here we have a dual-camera set-up apparently, similar to the Nokia 8 style 12 MP and 13 MP telephoto lens, but the processing might be different. However, the good news is that we have a massive battery of 3800mAh pack; pricing is also decent at €399. 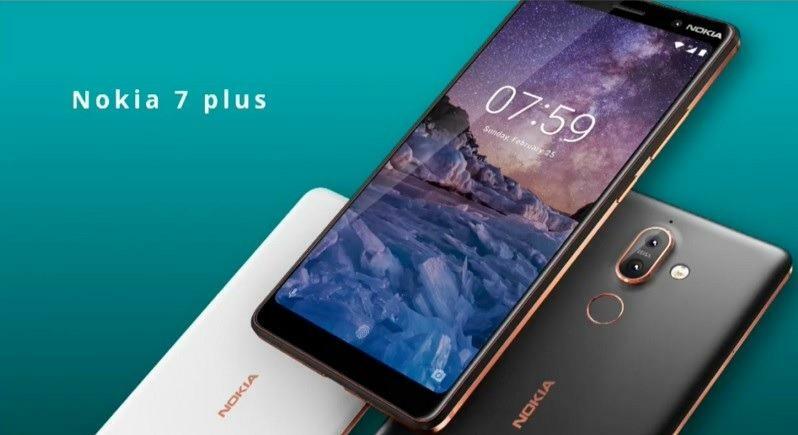 Another 2018 refresh from Nokia is the Nokia 6 2018, and this one is powered by a Snapdragon 630, paired with 3GB/4GB RAM and 32GB/64GB onboard storage and this time it comes with a USB-Type C port. On the optics side, we have a single rear 16 MP Carl Zeiss optics and an 8-megapixel selfie camera. The battery is a decent 3000mAh pack with fast charging support. The display is a 5.5-inch Full-HD IPS panel, with a standard 16:9 aspect ratio. Pricing is on the affordable side as this is a budget offering from the Finnish giant, at $280. 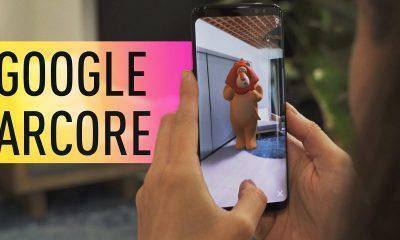 This is its entry-level phone for Google’s Android Go efforts that brings low-cost devices in the hands of next billion users. The Nokia 1 has entry-level specs such as 1GB RAM, 8GB storage, and a MediaTek 1GHz quad-core chip. On the front, we have a 4.5-inch FWGA TFT display (854×480) and also do not expect anything from the camera as this one has a primary 5 MP shooter, with a LED flash. Pricing is also dirt cheap at just $85. 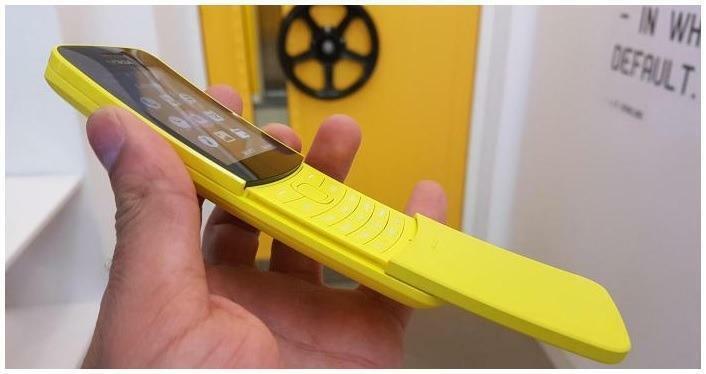 This will remind you of Nokia’s banana featured phone, back in the 2005 era, but now the new gen version has 4G, and all social media platforms build into this nostalgic body. 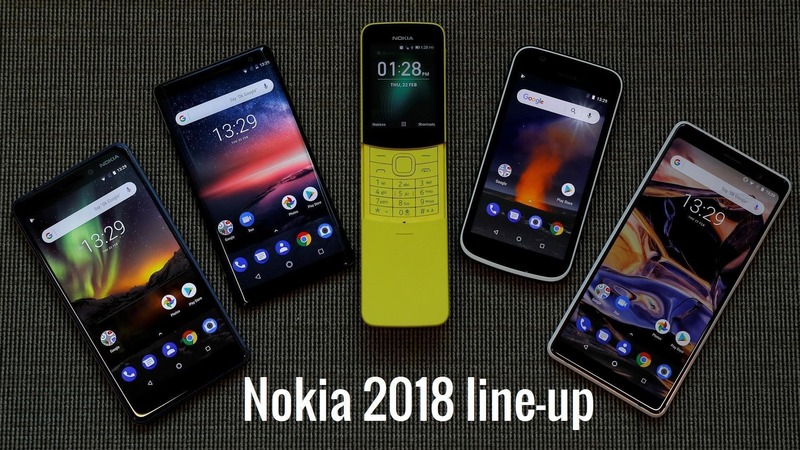 The company sold more than 40million phones last year, out of which 60% or more were feature phones, so there’s still a market for these devices, and Nokia knows that it is the King when it comes to this side of the market. Along with this, it was also rumored that there are Nokia 4 and Nokia 9, but we haven’t seen anything related to them at MWC 2018.